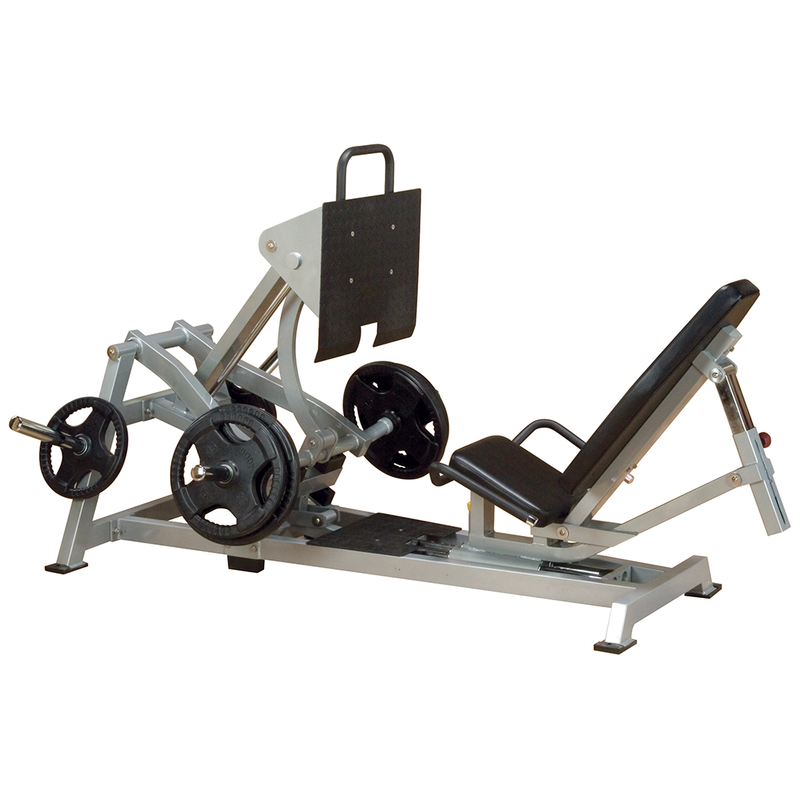 Direct drive press system for accurate and effective weight resistance. 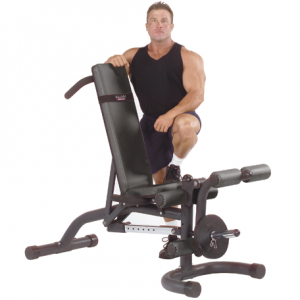 Large pivoting footplate maintains correct foot position throughout range of motion, and dual self aligning 1 1/2″ linear bearing seat carriage design easily adjusts to accommodate various foot positions. 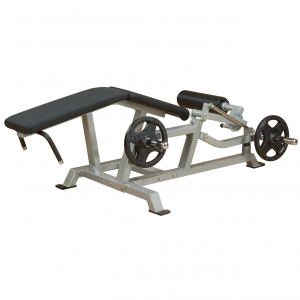 Fully adjustable back support for proper body alignment and comfort. 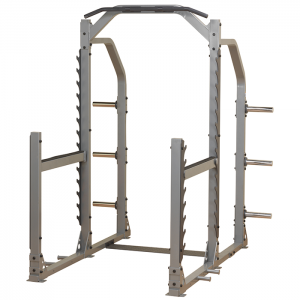 2″ x 3″ 11 gauge steel mainframe, and electrostatically applied powder coat paint finish (metallic silver). Durable double stitched upholstery. • Electrostatic powder coat finish (metallic silver). 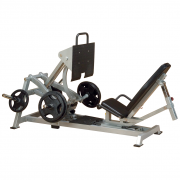 • Direct drive press system for accurate and effective weight resistance. 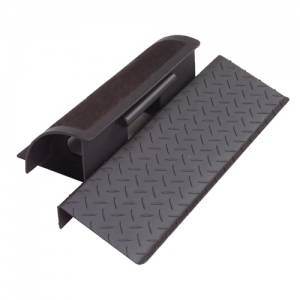 • Large pivoting footplate maintains correct foot position throughout full range of motion. 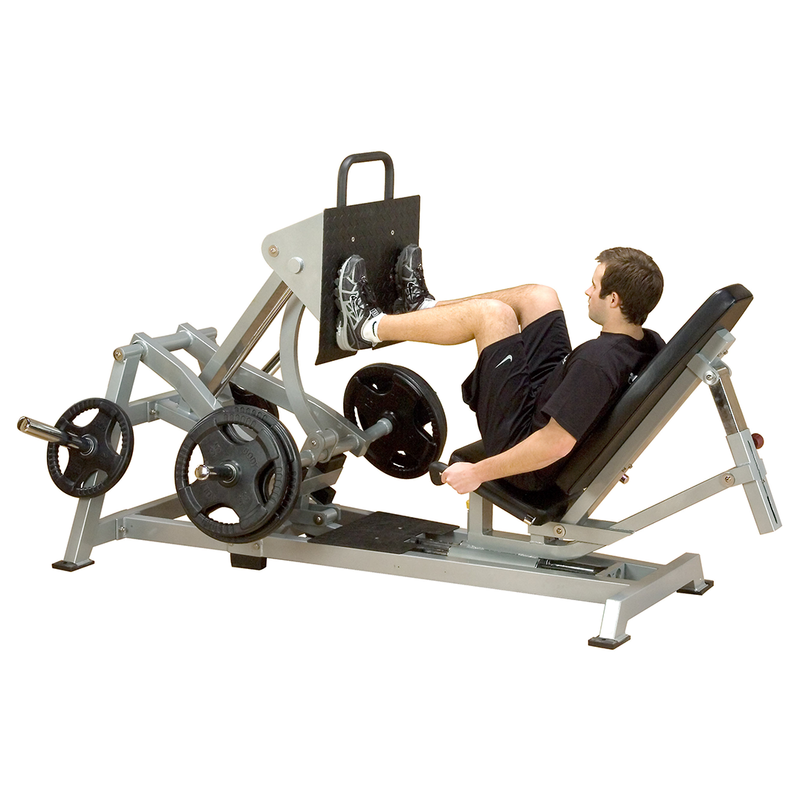 • Dual self aligning 1 1/2″ linear bearing seat carriage easily adjusts to accommodate various foot positions. 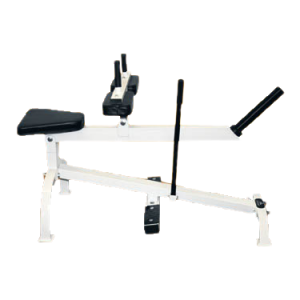 • Fully adjustable back support for proper body alignment and comfort. • Dimensions: 87″ (221 cm) L x 61″ (155 cm) W x 56″ (142 cm) H.
• Shipping weight: 525 lbs / 239 kg.